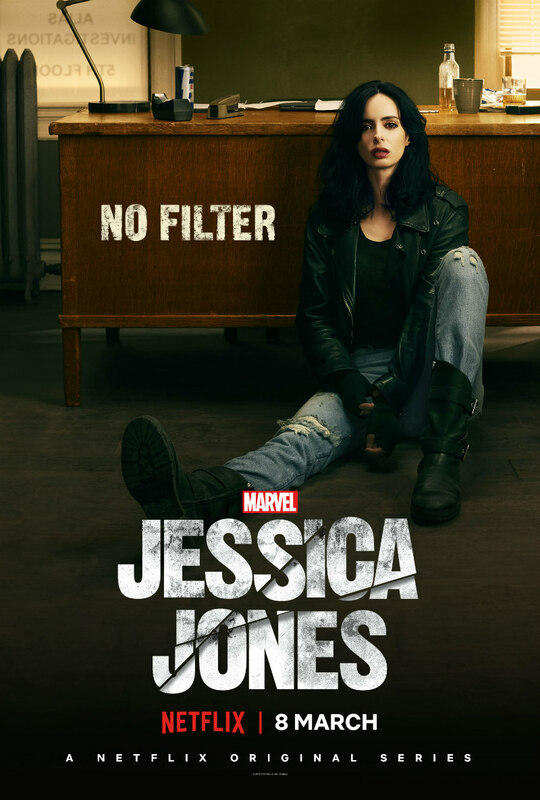 First look at the sophomore season of Netflix's Marvel series. 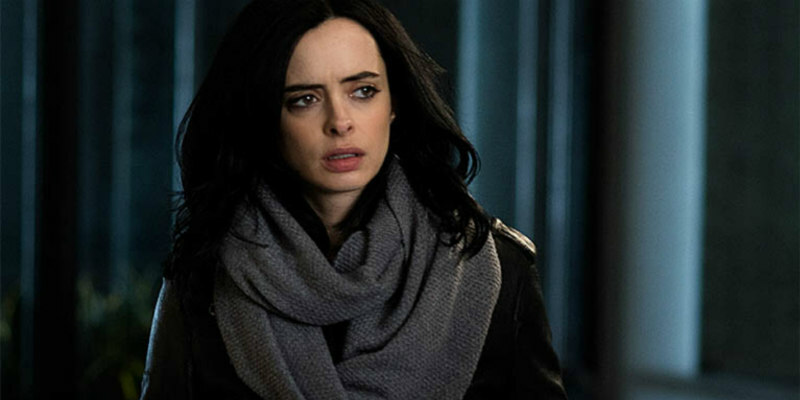 Krysten Ritter returns to the title role in the second season of Marvel's Jessica Jones, with the season hitting Netflix on March 8th. The returning cast includes Rachael Taylor, Carrie-Anne Moss and Eka Darville, with Janet McTeer and J.R. Ramirez coming on board.